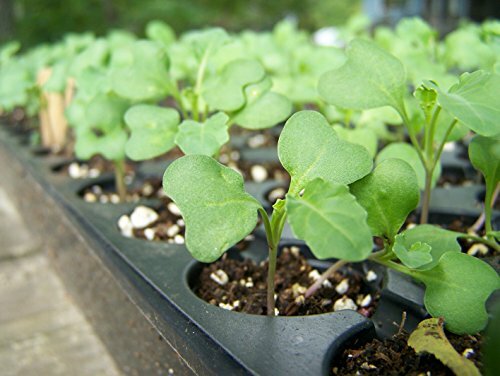 High quality broccoli seeds that remain viable for up to 5 years if kept dry. High germination rate guaranteed. You can even grow the sprouts to full-sized broccoli. Broccoli sprouts are packed with antioxidants and are greatly beneficial for your health. 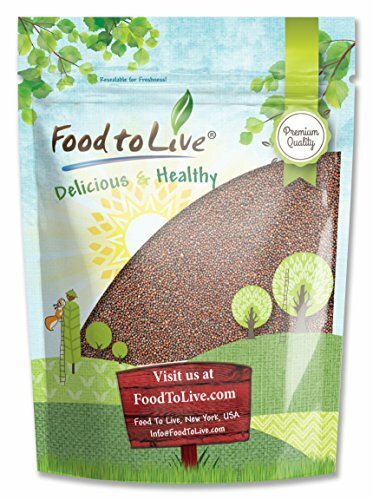 The sprouts taste nice and are perfect for juicing, as well as adding to salads, sandwiches, and smoothies. Food to Live Broccoli Seeds are easy to sprout. The resealable bag allows storing them for years.